EA Mechanics partnered up with C & C Marine Co., Ltd. as the local service provider for the Southern part of Thailand and in the Phuket area. Both companies came together to present marine engines and premium yacht services at this year’s Thailand Yacht Sow 2016 held in Ao Po Grand Marina, Phuket from December 15th to 18th of 2016. 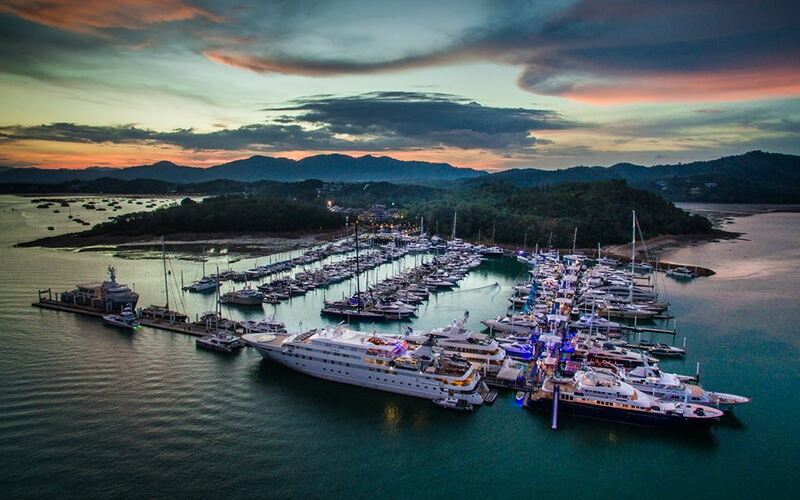 This year’s Thailand Yacht Show is supported by the Ministry of Transport and the Ministry of Tourism and Sports, as well as in partnership with Tourism Authority of Thailand (TAT), along with many other important officials and key business leaders. 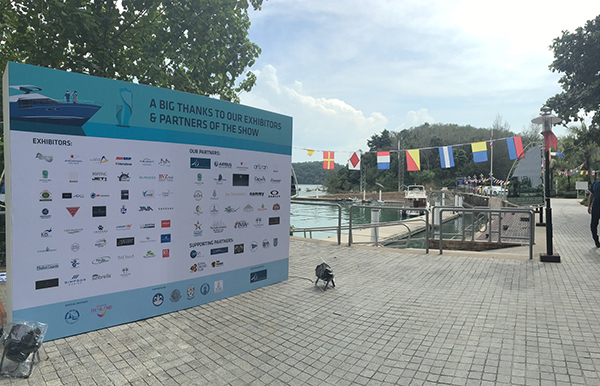 This event was organized by the Singapore Yacht Show, combining the best aspects of yacht charter, boating industry and luxury lifestyle events. Together destined to attract industry and consumers alike and to become the focal point of the luxury charter yacht business in Thailand and South East Asia. 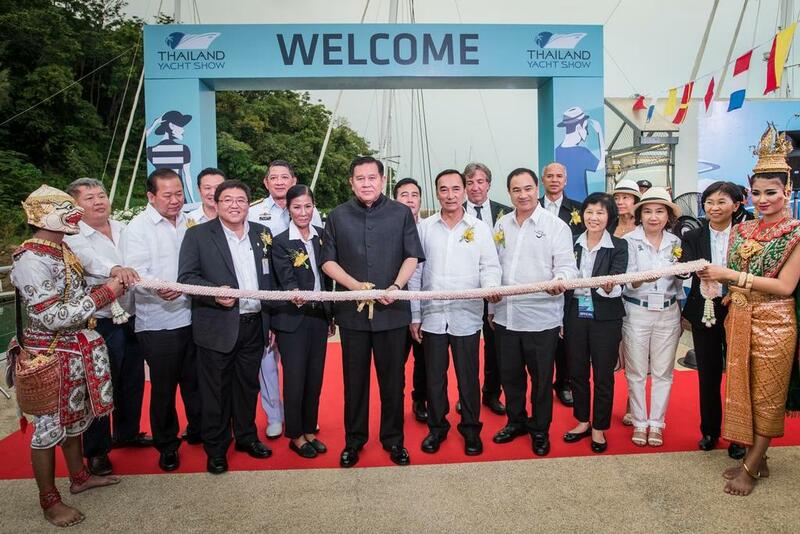 Launching the second edition of this year’s Thailand Yacht Show 2016, has created the drive for the Prime Minister’s project to make Thailand as the main principal for yachting in Asia and as the winter destination of choice for super yacht owners and charters from around the world. This show received great honors from Deputy Prime Minister, General Tanaka Patimaprakorn, as the President together with Mrs. Kobkarn Wattanavrangkul, the Minister of Tourism and Sports, Mr. Ormsin Chivapruck, Deputy Minister of Transport and Mr. Yuthasak Supasorn, TAT Governor. All being greeted and welcome by the Yacht show’s Managing Director, Mr. Andy Treadwell. Including the second edition of Thailand Yacht Show 2016 provided many luxury charter superyacht, exclusively brand and premium services such as Buying, Selling and Renting charter yacht, Port Docking, Luxury Hotel and Marine’s product. 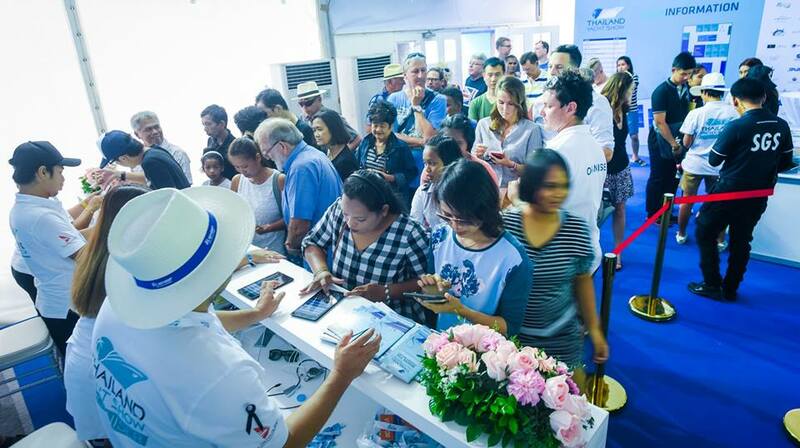 EA Mechanics Co., Ltd. joined together with C & C Marine Co., Ltd. and organized the booth in this year’s Thailand Yacht Show. It is also an opportunity to hold strong relationships with business partners including promote our company awareness, as well as recognition amongst the visitors, charter yacht business and yacht owners. The collaboration between EA Mechanics and C & C Marine will provide customers supreme confidence in service and parts availability, as well as the easy access to technical information, warranty and support here in Andaman Sea, Southern of Thailand. The event received the honored from Deputy Prime Minister, General Tanaka Patimaprakorn, to be the President in the opening. Many super yachts on top view of AO PO Grand Marina Port. 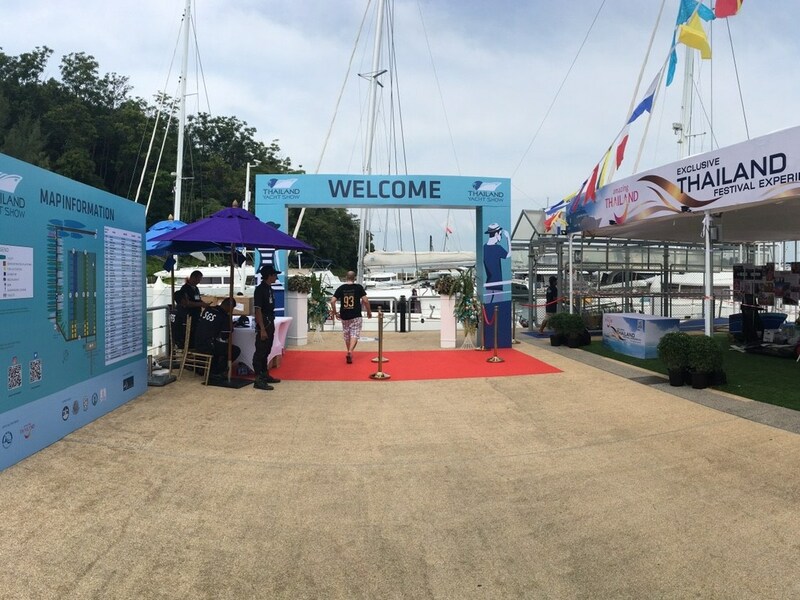 The main entrance to the port of Thailand Yacht Show 2016. At the sponsors and exhibitors backdrop. Many visitors queuing for register.